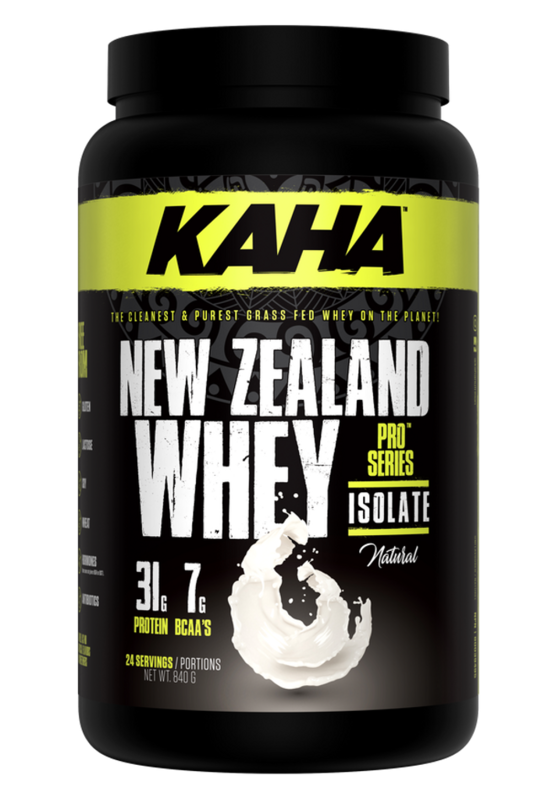 Kaha BCAA Pro Series Branched-chain amino acids are essential nutrients that the body obtains from proteins found in food. They include leucine, isoleucine, and valine. “Branched-chain” refers to the chemical structure of these amino acids. 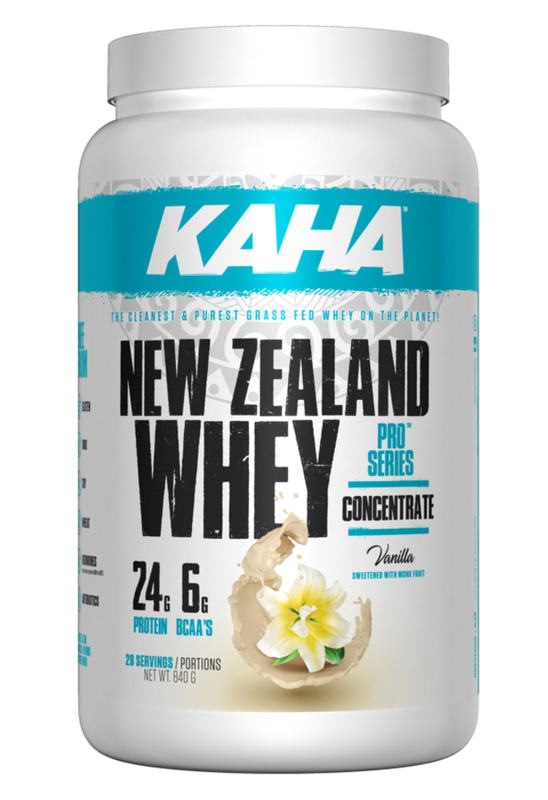 People use branched-chain amino acids for recovery from exercise.